Pindrop’s solution will prevent call centre authentication fraud, which happens when criminals impersonate customers and gain access to their accounts via the call centre. 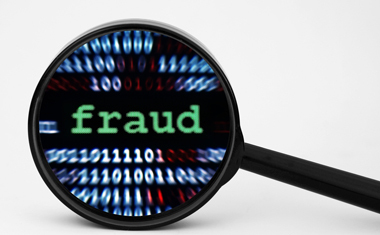 More than 61% of US fraud involves a phone call, according to Pindrop. “PSCU’s fraud detection and prevention resources stopped $146 million in fraudulent transactions last year,” states Jack Lynch, senior vice-president and chief risk officer at PSCU. Here’s how the Pindrop “Phoneprinting” technology works: it analyses some 150 characteristics of a call to create a unique audio “fingerprint” that can tell what type of phone the caller is using, where the call is coming from, whether the caller is known to the system and other traits that can identify probable fraud attempts. Pin drop says its technology stops 80% of phone fraud and has a false positive rate of less than 1%. Voice authentication specialist Pindrop has partnered with voice solutions provider Aeriandi. Phone-based fraud prevention company closes Series D round.